Kinda “blah” in my opinion….BUT THEN…..I saw this video from Stampin’ Up!. You pull out the card and OMG–WATCH THE VIDEO TO SEE WHAT HAPPENS! 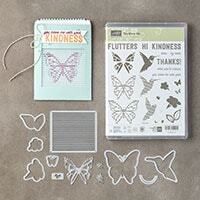 FREE CARD KIT with $50 purchase by June 10th. CLICK HERE for details.